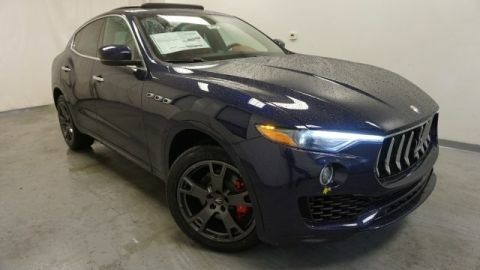 Only 1 GranLusso model left in stock! 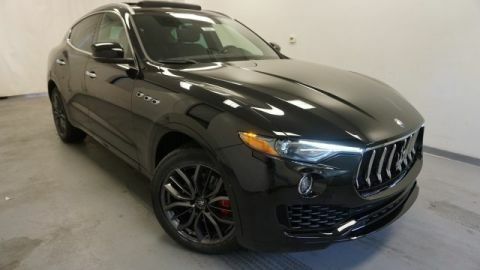 $12,990 off MSRP! 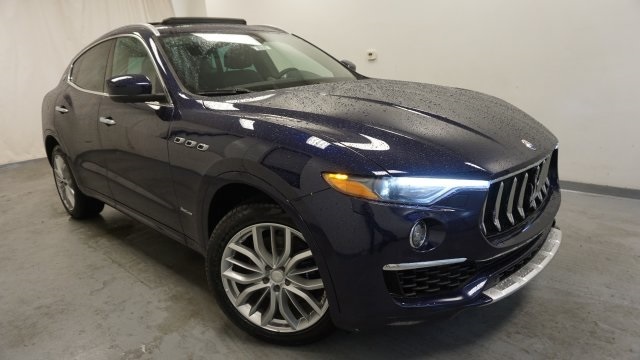 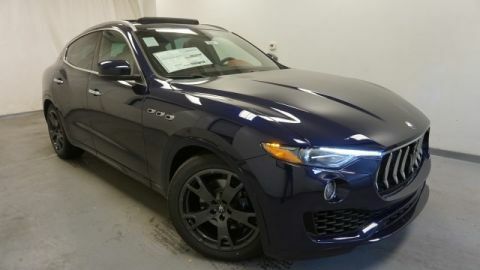 Blu Passione Mica 2019 Maserati Levante GranLusso AWD 3.0L V6 ABS brakes, Electronic Stability Control, Front dual zone A/C, Gloss Blue Painted Brake Calipers, Heated door mirrors, Heated front seats, Illuminated entry, Low tire pressure warning, Navigation System, Power Liftgate, Power moonroof, Remote keyless entry, Traction control, Wheels: 20" Silver Efesto Platinum.